Thank You For Considering A Donation To Austin Zoo! Austin Zoo is a non-profit organization, so we continuously rely on public support in order to pursue our mission of assisting animals in need through rescue, rehabilitation and education. There are many ways that you or your organization can assist us in helping the animals we take in. Any amount of aid you can provide will truly make a difference in the lives of our animals as well as Austin Zoo itself. Austin Zoo is a 501(c)(3) non-profit organization, all donations made are tax deductible and go directly to the care of Austin Zoo’s animals. Check out Austin Zoo’s Wish List to donate items the zoo uses every day. Items like kitchen, medical, cleaning, office, and maintenance supplies are always in demand. 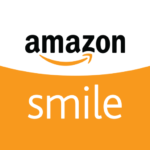 New items are added to the Amazon Wish List all the time. So, check back often to see new additions! You may submit fast and secure credit or debit card payments. 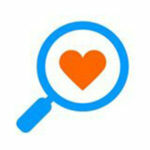 Click the “Donate” icon to submit a one-time, monetary donation. Monthly donation subscriptions are available through PayPal as well. Select the monetary amount you would like to submit in the drop down box, and click “Subscribe”. A program that allows you to donate your old car and the Austin Zoo gets the proceeds of the sale and you get a tax write off. 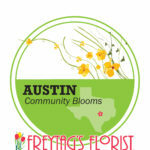 Freytag’s Florist offers a 5% donation to Austin Zoo when sending flowers across town or even around the world online. 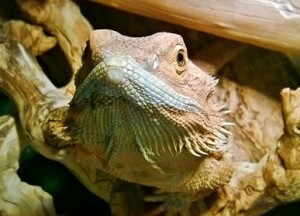 Go to GoodSearch.com and enter Austin Zoo and then search the web like you normally would. For each search you make, they will donate to Austin Zoo. By selecting Austin Zoo through iGive, you can shop brand names online through the iGive Mall and a percentage of your purchase is donated to Austin Zoo. 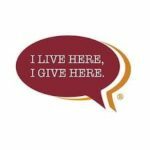 By donating through I Live Here, I Give Here you are supporting the development of a strong, vibrant community. 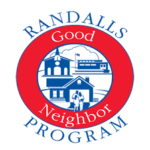 Sign up at any Randallís customer service desk to support Austin Zoo. A percentage of your shopping total is donated to Austin Zoo and it costs you nothing. Donate your used vehicle and Austin Zoo will receive the profits from the sale! Click here to start your donation. 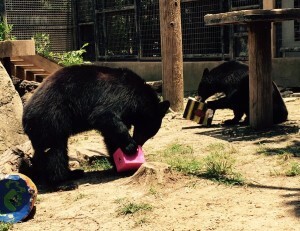 If you have an questions about whether an item can or cannot be donated, please call Austin Zoo at 512-288-1490.